Since homeowners rarely see a septic system that is working properly you might wonder, when do you need a septic inspection in Monroe? There are many times and situations in which you might want an inspection. First off, if you are buying a home, be sure to ask what type of sanitary disposal system is used. 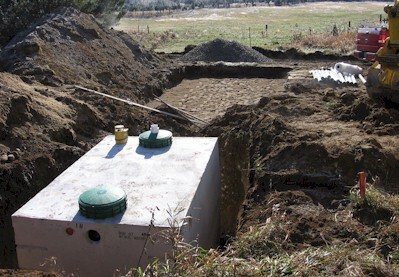 If the reply is “Septic tank,” then you want to learn as much about it as you can – when it was installed, when it was pumped, if any repairs have been made and whether or not there has been any trouble with it. Then you want to walk out to the location of the leach field – an area where perforated pipes carry liquids underground – and check for any signs that there is something going on there. This is one of those times when no news truly is good news – you shouldn’t see anything at all, and definitely shouldn’t smell anything. Second, if you have been in your home for a while, and have begun to see signs that your septic system isn’t working well you might need an inspection. 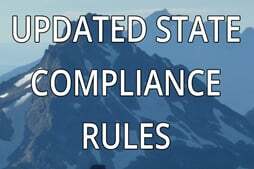 Signs might include commodes that are reluctant to flush, or drains that are very slow, an area in the yard that is depressed as if something were caving in, or water bubbling up to the surface in an area that is not known to have an underground spring. Your septic system is an important, although rarely seen portion of your home investment. Superior Septic Services has trained professionals to help you with your home septic inspection in Monroe, so that your sanitary disposal system will be at its best. You can give us a call at (425)905-2485 for your septic inspection needs.